Companies are increasingly focusing their attention on integrated marketing approaches toward different stakeholders24. Many of them are becoming knowledgeable in using social media channels to protect their reputation from bad publicity and misinformation. Their content strategists and inbound marketers who care about customers are realising that they have to continuously come up with fresh, engaging content with a growing number of quality links. Businesses need to make sure that their corporate websites offer relevant content for different search engines. Consistent high quality content ought to be meaningful and purposeful for target audiences25. Consumers and other stakeholders expect informative yet interesting content through digital channels, including blogs, podcasts, social media networking and e-newsletters. Such content marketing approaches bring customer loyalty26, particularly if the businesses deliver ongoing value propositions to promising prospects on their website27. Very often, they offer insightful stories to customers28 or inspire them with sustainable ideas and innovations29. Corporate web sites could even contain the latest news, elements of the marketing-mix endeavours as well as digital marketing fads. Social media networks are effective monitoring tools as they could feature early warning signals of trending topics30. These networks may help business communicators and marketers identify and follow the latest sustainability issues. Notwithstanding, CSR influencers are easily identified on particular subject matters or expertise. For example, businesses and customers alike have also learned how to use the hashtag (#) to enhance the visibility of their shareable content (Some of the most popular hashtags on the subject, comprise: #CSR #StrategicCSR, #sustainability, #susty, #CSRTalk, #Davos2016, #KyotoProtocol, #SharedValue et cetera). Hashtags could be used to raise awareness on charities, philanthropic institutions and green non-governmental organisations. They may also help during fund raising events. Hence, there are numerous opportunities for businesses to leverage themselves through social networks as they engage with influencers and media. The ubiquity of Facebook and Google Plus over the past years has made them familiar channels for many individuals around the globe. These networks have become very popular communication outlets for brands, companies and activists alike. These social media channels empower their users to engage with business on a myriad of issues. They also enable individual professionals or groups to promote themselves and their CSR credentials in different markets and segments. Moreover, digital marketers are increasingly uploading short, fun videos which often turn viral on internet31. YouTube, Vimeo and Vine seem to have positioned themselves as important social media channels for many consumers, particularly among millennials. 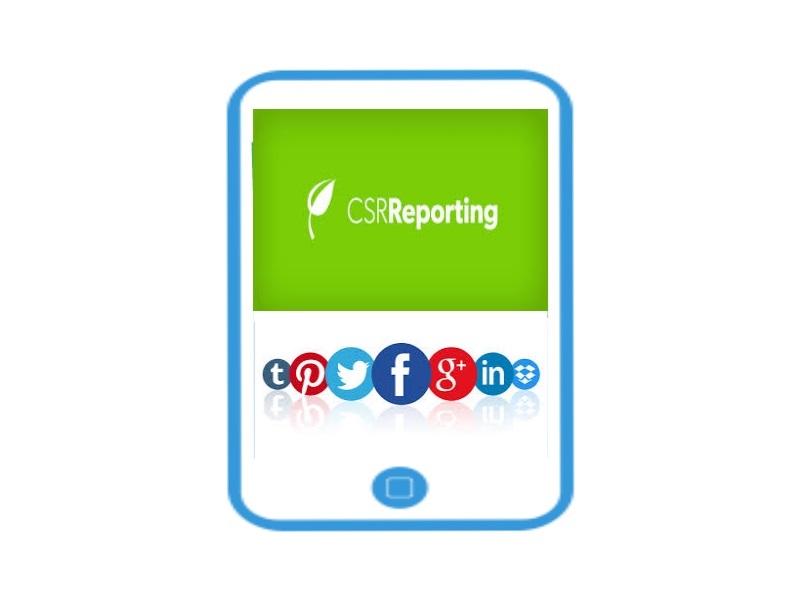 These sites offer an excellent way to humanise or animate CSR communication through video content. These digital media also allow their users to share their video content across multiple networks. For instance, videos featuring university resources may comprise lectures, documentaries, case studies and the like. 26. Lindgreen, Adam. “The design, implementation and monitoring of a CRM programme: a case study.” Marketing Intelligence & Planning 22, no. 2 (2004): 160-186. 27. Andersen, Poul Houman. “Relationship marketing and brand involvement of professionals through web-enhanced brand communities: The case of Coloplast.” Industrial marketing management 34, no. 1 (2005): 39-51. 28. Pulizzi, Joe. “The rise of storytelling as the new marketing.” Publishing research quarterly 28, no. 2 (2012): 116-123. 29. Lozano, Rodrigo, Francisco J. Lozano, Karel Mulder, Donald Huisingh, and Tom Waas. “Advancing higher education for sustainable development: international insights and critical reflections.” Journal of Cleaner Production 48 (2013): 3-9. 30. Small, Tamara A. “What the hashtag? A content analysis of Canadian politics on Twitter.” Information, Communication & Society 14, no. 6 (2011): 872-895.